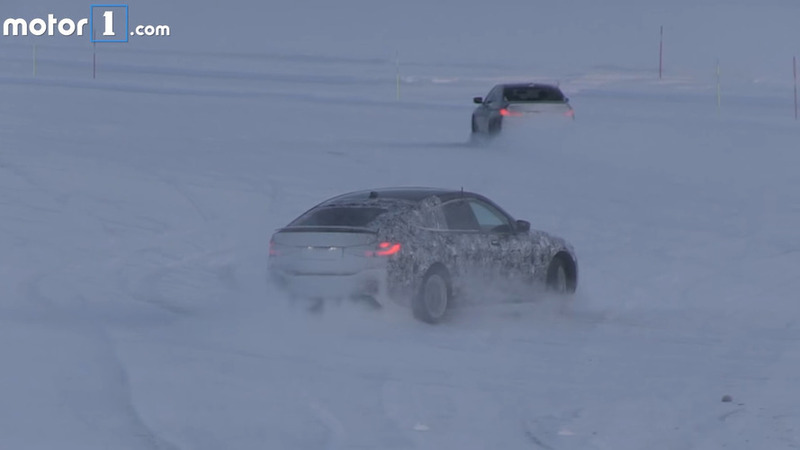 Bound to replace the oddball 5 Series Gran Turismo, BMW's first-ever 6 Series GT has been spotted playing in the snow. 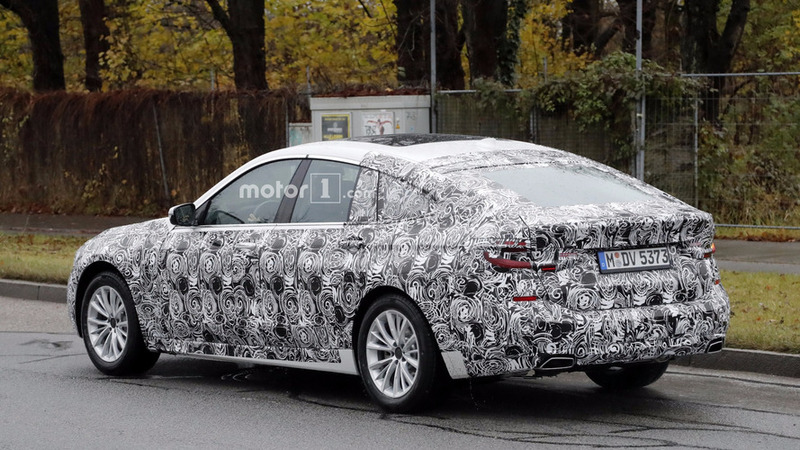 The problem with the outgoing model's bulky rear end seems to have been solved. 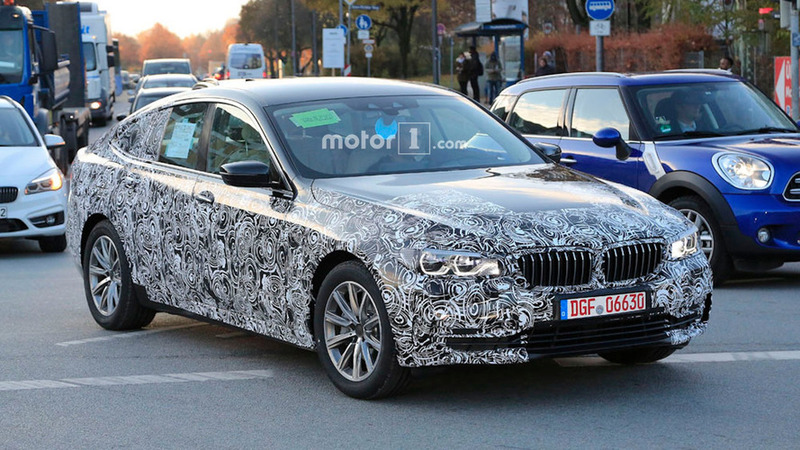 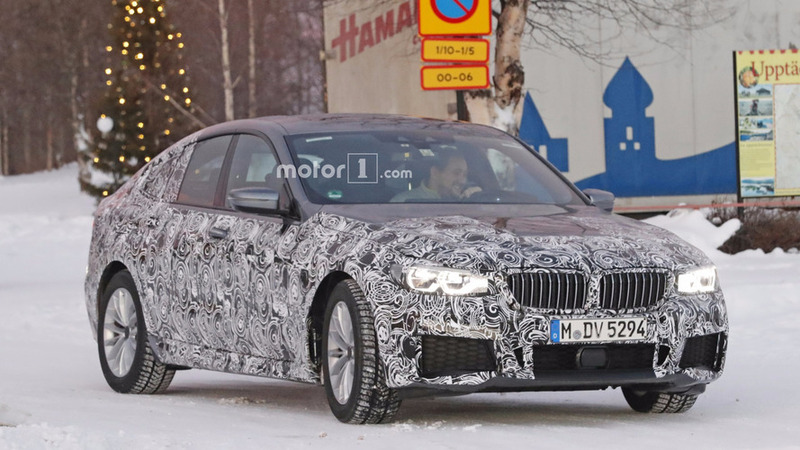 The BMW 6 Series GT is shedding its camo and giving us a better look at the upcoming new model.